One simple way for teachers to increase engagement in a classroom is to increase the number of students involved in discussion. To make this increase, the teacher has to realize that he or she cannot be a common factor in the discussion. Here's a description of a common "class discussion"
1.) The teacher provides ideas and insights about a topic. 2.) The teacher calls on students to answer questions throughout the lecture, or asks the class for someone to answer the questions. 3.) In a typical class discussion, the teacher is involved in every conversation, and there are only a few students involved in the "discussion." Think-Pair-Share is a strategy that is easy to implement throughout a class period. To implement think-pair-share, the teacher asks a question to the class, gives the students a few minutes to think about their answer, then the teacher asks the students to turn to a neighboring student and share their answers with each other. The teacher can walk around and listen in on conversations, and after a few minutes the teacher can ask someone to share their conversation with the group. 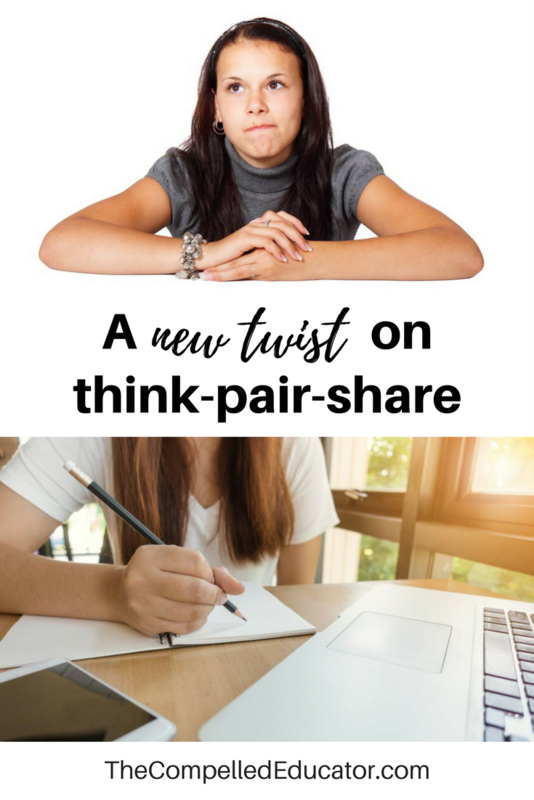 Using think-pair-share is one way to increase participation in the group. All students have to participate, it's "safer" to share ideas to one other person than in front of the entire class, and it's a low-prep activity that doesn't take up time to too much time to implement. If several questions are posed throughout the class period, the teacher can ask the students to talk to a new neighbor each time. This gives opportunity for students to get to know students that they otherwise may not get to know. 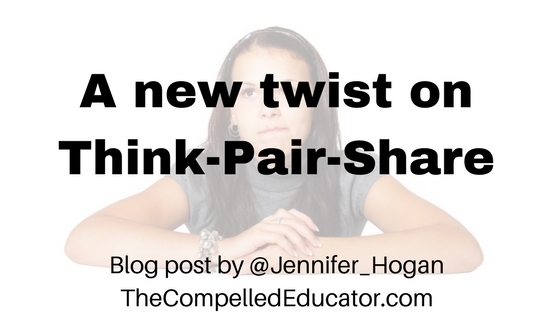 The twist on Think-Pair-Share is adding in a written response. Write-Pair-Share does a few things. -It allows students an opportunity to practice writing. Full sentences with correct grammar and punctuation is an option that may or may not be exercised, depending on the teacher's objective. -The teacher can ask that the partner give a written response to their neighbor's answer. These can be "Yes, and..." prompts or other prompts that help students dive deeper into the content. 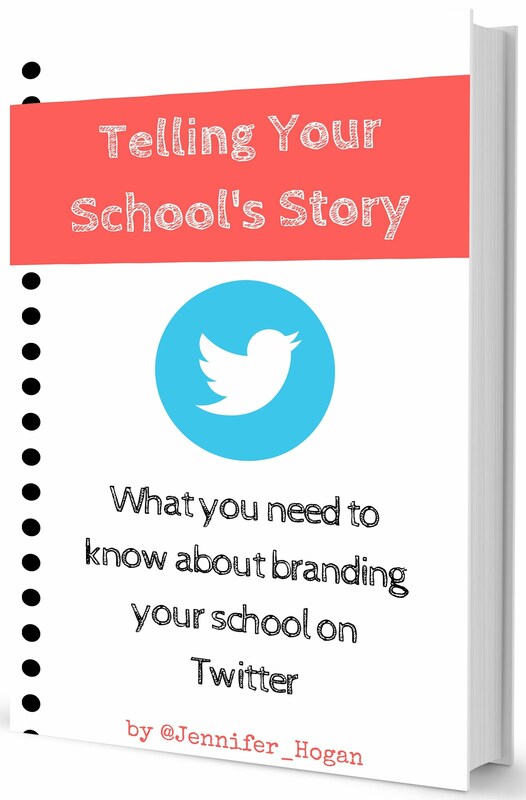 -It can give the teacher insight into ALL conversations that occur in the room. By having students to turn in their written statements, it becomes a formative assessment that the teacher can use to gauge understanding. -The teacher asks the students to have a piece of paper and a writing utensil on their desks, or an open Google Doc on a device. -The teacher asks the class a question, and asks students to take a few minutes to write or type their responses. -The teacher then asks students to turn to a neighbor and share their responses with each other. The teacher asks students to also comment back to their neighbor on the response that was shared. -Depending on time allowed for questions and responses, the teacher could ask for a few students to share responses with the class as a whole. -The teacher has the option to collect written responses at the end of class, or have students to share their Google Docs with the teacher. (Can also be done through Google Classroom). What other low-prep ways can a classroom discussion be tweaked to include more students in the discussion? 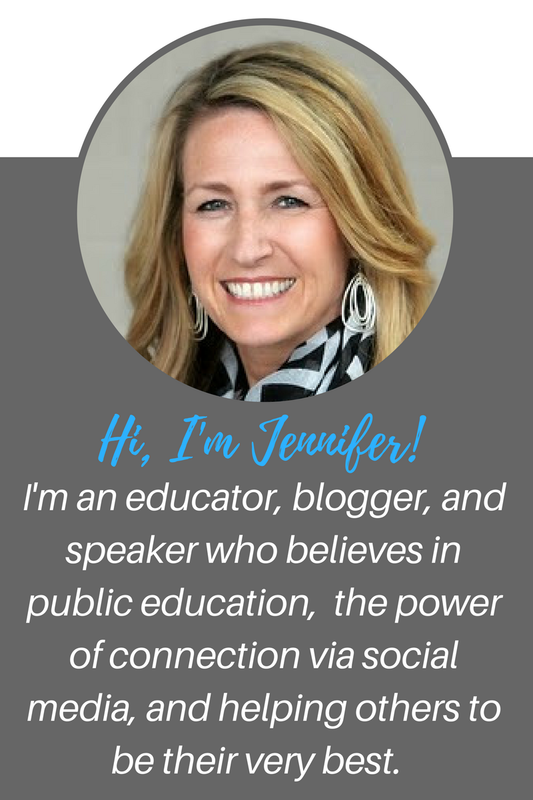 I would love to hear from you in the comments or on twitter. Let's talk! Pin the image below to save for future reference! I also use TodaysMeet which allows for ongoing conversation between all students. It's a backchannel option that gives students an opportunity to join the conversation at their place and to be heard. How to turn PD into a Party!